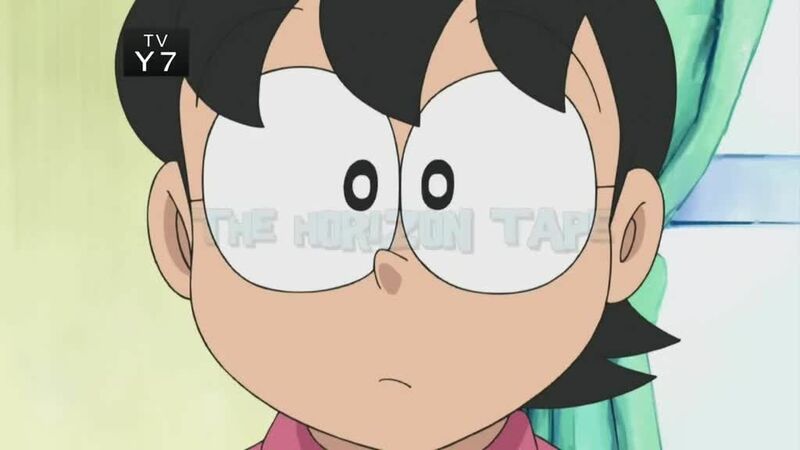 You will Watch Doraemon Season 2 Episode 15 online English Dubbed for free episodes with HQ / high quality. Stream anime Doraemon Episode 41 English Dubbed “It’s the End of the World…” – In a retelling of the story of Noah’s Ark, the best friends Doraemon and Noby see a vision in Doraemon’s Second Sighters of the world being destroyed in an apocalyptic flood that very night, and set about building a gigantic boat despite jeers from family and friends. Gadgets introduced: Second Sighters, Automatic Saw Machine, Automatic Hammer. “The Horizon Line” – City-dweller Noby has never seen the horizon, so Doraemon uses the Horizon Tape to create a simulated horizon view. The wide open space provides a refuge for Noby to escape his mother’s wrath, but when Mom accidentally breaks the Horizon Tape, Noby and Doraemon may be stuck in no man’s land forever. Gadget introduced: Horizon Tape.